VR – Som na Caixa! Stadia — The end of game consoles. Also in VR? 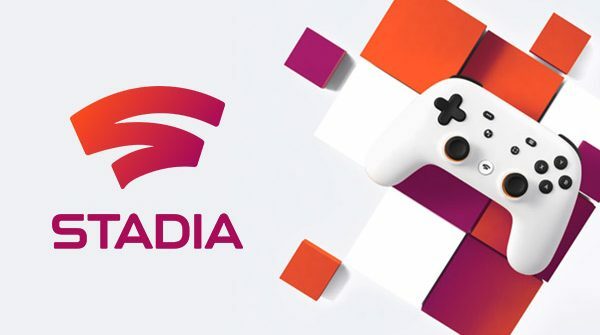 Stadia, the new Google games platform – The questions about latency, privacy, VR integration and much more. My presentation at Stereopsia 2018 in Brussels about Music and Emotion in VR.